Exclusively to cater to a niche market, GOLDEN DUCK specializes in serving Peking Duck. 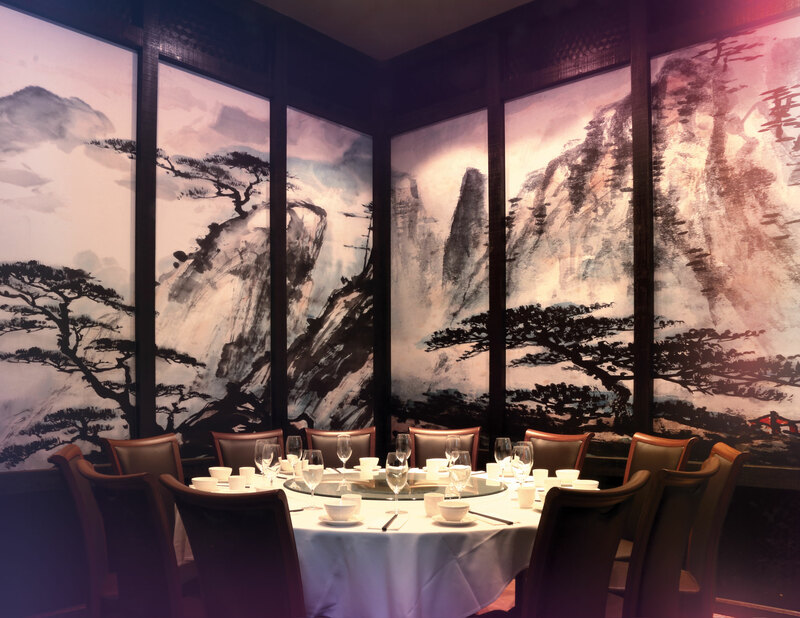 The glamourous restaurant concept was introduced to complement its specialty dish that is famous since China’s imperial era. Locally sourced and handpicked, ducks are marinated in special herbs and spices before being roasted to golden perfection, true to its brand name. With quality assured, the meat is sure to be fatty and succulent on the inside while the skin will be crispy to the bite. One bite and the tender juiciness underneath will explode with complex savoury flavours into your mouth.  GOLDEN DUCK’s ultimate philosophy revolves around two main elements: sharing delicious Asian food with its customers and caring for their palates.